materials and fund managers meetings. MyFunds Office elaborates the marketing strategy of asset managers, develops sales and communication tools, distributes the funds and allows our partners to focus on new opportunities, to be more efficient and to reduce risks. We support you throughout your distribution process as a single partner. MyFunds Office undertakes to provide financial products with high added value for the end customers. We bring our financial expertise to our partners in identifying new products that maximize performance while maintaining the risk profile of the clients. We build long-term relationships with our partners. Our only criterion remains their capacity to generate added-value for our investors. Many companies have trusted MyFunds Office for more than 7 years. 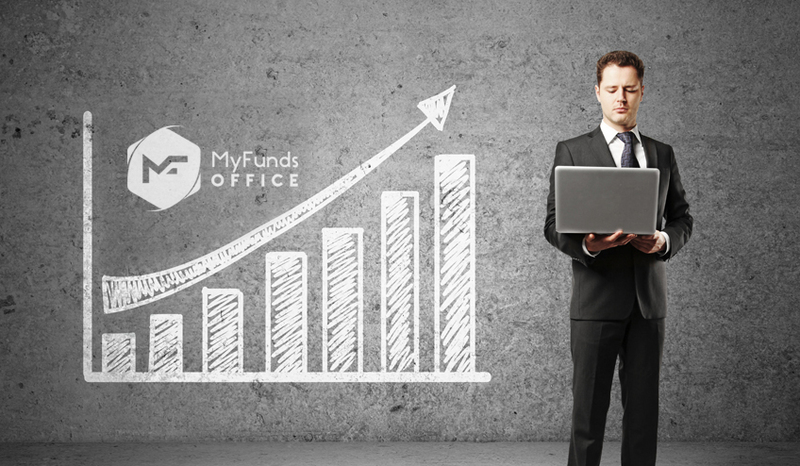 MyFunds Office guides and supports independent financial advisors in their funds selection. Our objective is to offer financial products that follow long term new trends and that will optimize your performances while taking into account your risk profile. We offer you meetings with different experienced manager’s teams which use a new approach, with a high added value, and a transparency of Assets managers’ activities. A dedicated team has been composed to be wholly devoted to Independent Asset Managers and to be able to offer them a range of products that will meet their needs. The information on this site is for informational purposes only and shall in no way constitute an offer of products and / or services. They can not therefore be considered as an offer, recommendation or solicitation to buy or sell. This site is intended for French residents and aims to introduce activities MyFunds Office and the main characteristics of products and services. It is the responsibility of the investor to obtain appropriate advice before taking any decision on whether or not, for the products and services offered, restrictions with regard to certain persons or in certain countries. None of the products and services described may be offered to an investor if the law of his country of origin, the country that is applied or applied to products and services, they must not. The information contained on the website has no contractual value. Before taking any decision and action MyFunds Office recommends that you read the information leaflets and, more generally, all documents made available to the public. Past performance does not constitute a guarantee of future performance, nor a capital guarantee. The reader of these legal information must always remain aware that any investment may generate losses. The presence of hyperlinks to other sites does not engage the responsibility of MyFunds Office as to the accuracy or any other aspect of the information contained on these sites. 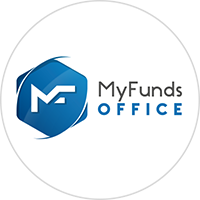 MyFunds Office is to seek to update the information contained on the site and correct any errors or omissions as soon as they are brought to its attention. However, MyFunds Office can not guarantee the completeness, reliability or suitability of the information and data contained on the site or its transmission or transcription on the site is free from errors or omissions. Exceptionally, the visitor can print or copy information for personal use only. Any other use requires prior formal permission. Accordance with the Act of 6 January 1978 relating to computers, files and freedoms, the information provided by the visitor shall not be disseminated to third parties. The visitor has a right to access and correct information on the writing to the following address: marketing@myfunds.fr. This site is subject to French law and French courts official language is French.